Gainesville is located in North Central Florida and the Academy is situated in the historic downtown area in the heart of the city. With affordable housing, a commitment to health and the environment, a pleasant climate and ample educational opportunities, national magazines and news sources have consistently ranked Gainesville as one of the best cities in the country to live. Gainesville was named one of the country’s most bike friendly cities by Bicycling Magazine and one of the top cities to run in by Runner’s World Magazine. It’s easy to get outside and enjoy nature on the many bike paths and walking trails that snake across town. Biking to work or school is actually the chosen commuting method for many Gainesville residents. 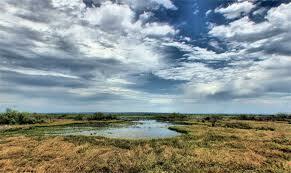 For nature lovers, hikers and bird watchers, Paynes Prairie is the place to go for hiking and up-close observation of Florida’s wildlife. Whether you want to see alligators in the wild, or the sand hill cranes’ mating season in February, the Prairie shouldn’t be missed. Avid gardeners will enjoy a visit to the Kanapaha Botanical Gardens to see the famed giant lily pads. Children (and adults) love the Buttery Rainforest Museum attached to the Florida Museum of Natural History. Cooling off on hot, summer days is an easy drive to a number of Florida’s warm-water springs, where you can swim, snorkel, tube or kayak down the rivers that lead from the springs’ head sources. And of course, the beach is only an hour and a half away in either direction. Gainesville is home to two of Florida’s top hospital systems, Shands Hospital and North Florida Regional Hospital. More importantly, there is also a deep commitment to alternative and complementary therapies. 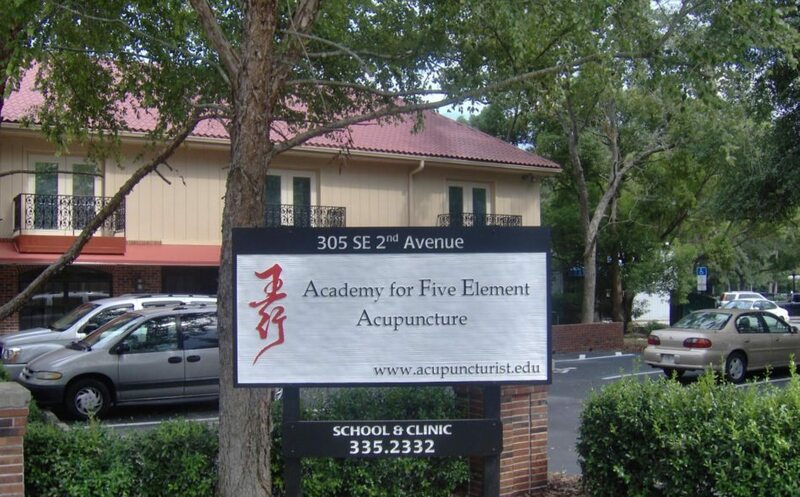 Acupuncture practitioners, chiropractors, massage therapists, yoga studios and nutritional therapies are just a few of the wellness options available in Gainesville. A short drive away are resources for those interested in yoga certification, or retreat opportunities. Healthcare accessibility and a commitment to sustainable living make Gainesville an enviable place to live. Gainesville’s 10-month growing season means that the local agriculture industry is thriving. Residents take advantage of this throughout the year as they visit the many weekly farmers markets, the local food co-op and numerous restaurants that use local food sources for their delicious and varied menus. But the fall is known for more than just football games. It’s also the time for the Downtown Arts Festival. Ranked in the top 30 of national fine arts fairs and festivals, the Downtown Arts Festival sees about 100,000 visitors descend on the heart of Gainesville every year. Art lovers can also visit the Samuel P. Harn Museum on the UF campus and tour the new Coffrin art wing that houses the Harn Museum’s extensive collection of Asian art. Music lovers will enjoy the different venues for concerts downtown, including free concerts in Bo Diddley plaza throughout the summer and The Fest- North America’s largest punk rock festival that takes place every October. 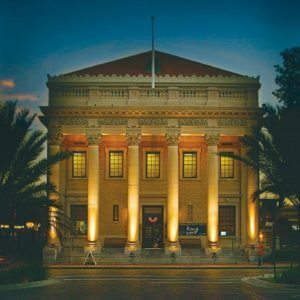 The Hippodrome, one of Florida’s state theatres, puts on numerous award-winning shows during the year, along with screening many new, independent films and documentaries. Movie lovers have two large multiplexes to choose from as well. For more information on life in Gainesville, please go to www.visitgainesville.com for a full listing of events and venues. 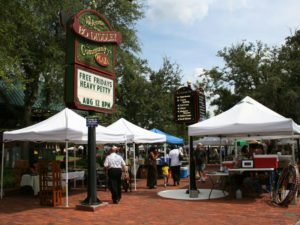 For recent awards and recognition of the Gainesville community, please visit www.cityofgainesville.org and click on the Visitor link.